Through June 21. Sumi-e is a style of black-and-white calligraphic ink painting that originated in China and eventually was introduced into Japan by Zen monks in the fourteenth century. 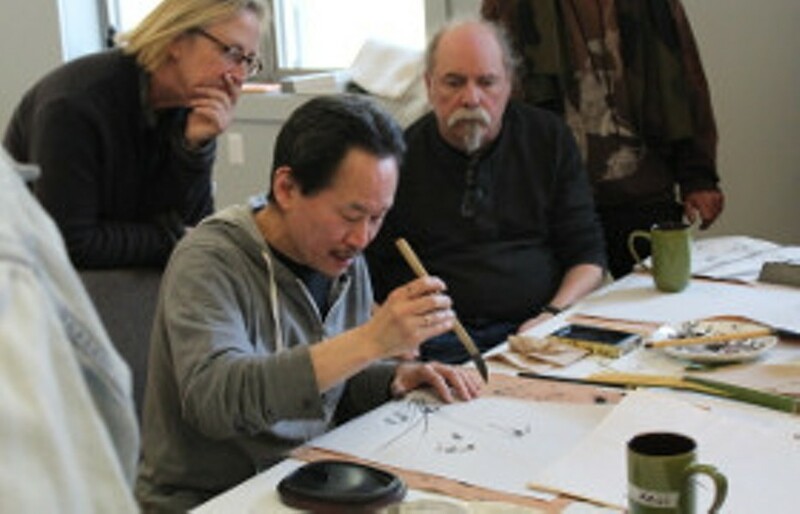 In this retreat, we will study some of the basic techniques and composition styles of traditional Japanese sumi-e painting. We will concentrate on two of the four basic compositions of sumi-e, the bamboo and plum blossom. We will also study the works of the more famous schools, such as Kano. Students will create a portfolio of class exercises and their own creative pieces.